What type of financial analyst certifications do you want to go for? 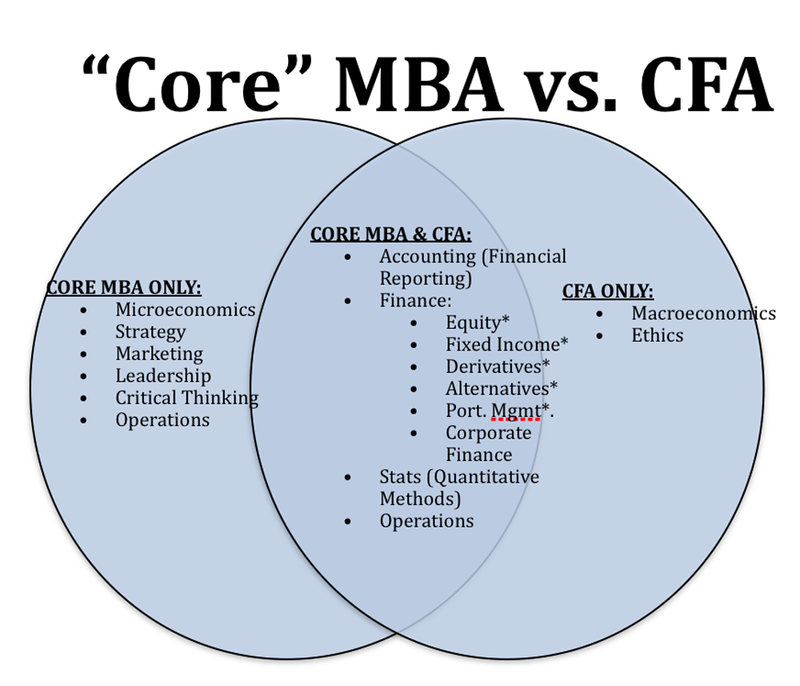 Is it the CFP, CFA, CFS, CIMA, or the CLU? Are you having trouble swimming through this sea of letters and acronyms? If so, don’t worry because you are not alone. It’s not always easy to make your way through the best financial professions and their certifications, especially if you’re a beginner. This is the reason why I wrote this piece in the first place, to shed some light on every type of financial analyst certification there is. What About the Training Programs? It stands for Certified Financial Planner, and it’s the financial analyst certification which allows for competency in all the areas involving financial planning. Candidate analysts study over one hundred different topics. Some examples include stocks and bonds, insurance, taxes, estate planning, and retirement planning. 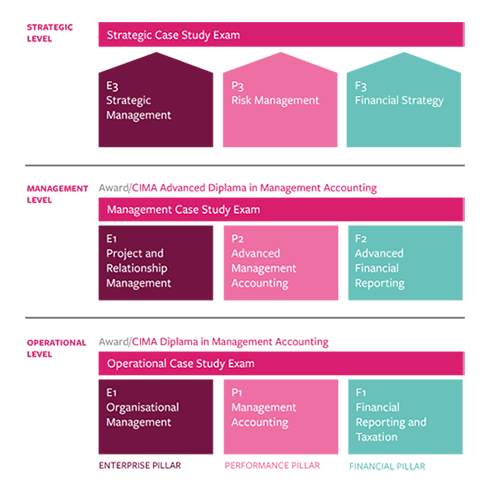 The program in itself is currently managed by the Certified Financial Planner Board of Standards Inc. Apart from passing this exam, you must also do the following. Complete work experience which will qualify you for your next job as a certified financial analyst. Adhere to the board’s code of ethics and their high standards of responsibility and financial planning. When it comes to financial planning, it’s crucial that you get your certification. Your primary job will be to work with individuals and assist them in understanding what options they have from a financial point of view and what decisions they can make based on that. Therefore, given the nature of this job, you need to be a very trustworthy type of person and a true professional. In this sense, the board itself posts news about how the financial planning process works, as well as about the current licenses. If someone wants to hire a financial planner and needs to make sure that he or she is perfectly qualified for the job, all they have to do is go check out what the board has posted and verify if the designation of their financial planner is in good order or not. The Chartered Financial Analyst designation is currently being offered by the CFA Institute. To be able to get this designation, a candidate has to go through three difficult exams. They must also gather at least three years of experience in their line of work. Some other requirements exist as well. When sitting through all three exams, you need to prove the following. To be able to get this designation, a candidate has to go through three difficult exams. They must also gather at least three years of experience in their line of work. Some other requirements exist as well. When sitting through all three exams, you need to prove the following. Be able to perform security analysis. If you gain your CFA financial analyst certification, you will be able to work in money management for institutions as well as in stock analysis. When it comes to investments, you must provide ratings and research in its different types, as far as job requirements go. CFS stands for Certified Fund Specialist. As detailed by the name itself, this particular certification will allow you to demonstrate your level of expertise in mutual funds and the industry that surrounds them. You have to advise your clients in which funds they should invest. Apart from that, you also have to buy and/or sell funds for your clients. However, this last job requirement depends on whether or not you get your CFS financial analyst certification. Therefore, you have to strive to obtain it. Tip – be careful when selecting this financial analyst certification because you will have to maintain it by continuously educating yourself. The Chartered Financial Consultant designation will support you in your quest of demonstrating your extensive knowledge when it comes to financial analysis. This particular program is currently being administrated by the American College. You must do two things to get certified with a ChFC. Successfully pass an exam that will test you in areas such as financial planning, insurance, income tax, estate planning, and investment. Complete a minimum of three years of experience in a position from the financing industry. Once you get certified with a ChFC financial analyst certification, you will be able to get a job where you must help your clients evaluate their current financial situation. You must also assist them to develop financial goals for the future and see that they achieve them. The Chartered Investment Counselor financial analyst certification is currently issued by the Investment Adviser Association. You can study and, subsequently, sit for it only if you are a registered investment advisor. The focus of this particular program is portfolio management. If you are interested, you must take the following steps. Prove your expertise, preferably high level, in portfolio management. Adhere to their strict ethics code. Provide strong and reliable references for your character. The CIC is one of the most important types of financial analyst certification available on the market. It is held in very high regard, and the individuals who get and hold it are, typically, some of the biggest players on an international level when it comes to the world of finances. They are entrusted with and manage some of the most major accounts there are, for both companies and individuals with significant amounted wealth. They can also manage mutual funds if they so desire. Get certified as an investment consultant. Amass three years of professional experience in this field. However, you should also be aware of the fact that, once you do receive your Certified Investment Management Analyst designation, the process and, therefore, your work, does not stop there. You will be required to prove your expertise via regular recertification. This means that, if you are a CIMA certified financial analyst, you must complete a minimum of 40 hours of continuous education once every two years. This idea essentially means that, even though you are certified by a CIMA, you will still have to take some courses every two years. It’s a good thing to keep in mind if you’re planning on getting a Certified Investment Management Analyst designation. As far as your career goes, as a CIMA holder, you can work mainly in a financial consulting firm. This means that you must interact with all your clients. They will be mainly extremely prosperous people,and you will have to manage their large amounts of money. The Chartered Market Technician financial analyst certification is now offeredby the MTA or Market Technicians Association. To be able to pass it, you must adhere to their strong code of ethics. Apart from that, you must also demonstrate that you are an expert when it comes to technical analysis. As a Chartered Market Technician, you have to work for a hedge fund and firms that conduct money management. These two acronyms stand for Certified Public Accountant and Personal Financial Specialist. Even though analysts who hold a CPA designation have been through and passed examinations in particular areas, such as tax preparation and accounting, their titles don’t give any clue as to them having training in other parts of the financing realm. Therefore, if you are one of those people who have a CPA certification and who want to gain further expertise as far as financial planning is concerned, you will also have to obtain a certification as a finance specialist or a PFS. Only then will you be able to supplement your career as an accountant. The designation is offered by the American Institute of CPAs. If you are interested, you need to fulfill the following requirements. You must already be in possession of a CPA designation. You have to take additional training. Issued by the American College, this designation is also called the Chartered Life Underwriter financial analyst certification. It is intended for insurance agents, mostly, and you have to complete a program of study consisting of ten courses and 20 hours of examinations. The courses themselves cover the following areas and topics. Now that I’ve listed the financial analyst certifications that are available on the market, it’s time to detail where you can get trained for either one you choose. The best financial training program is Breaking into Wall Street or BIWS. The great thing about it is that it’s a self-learning program and one of the most in-demand with analysts pursuing a career in investment banking, equity research, and private equity. 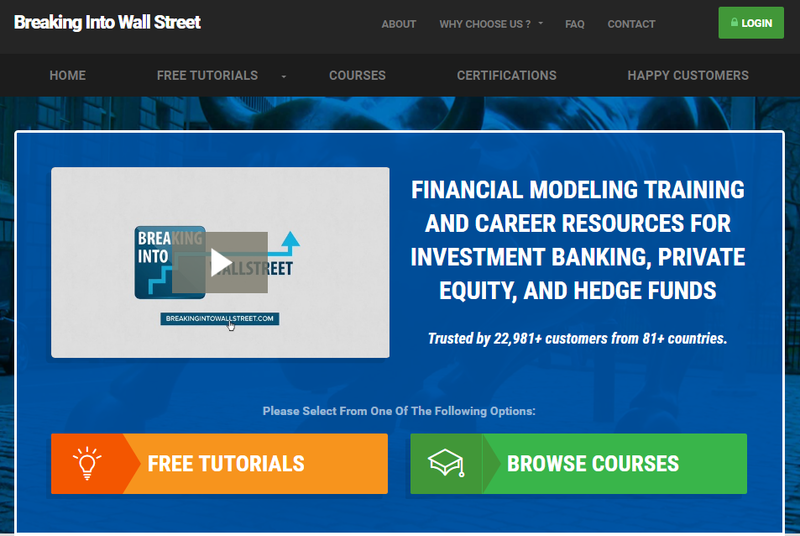 Why should you choose Breaking into Wall Street over the other financial training programs? For the following reasons. You will get more value while paying less money. The quality of their courses is considerably higher than the rest of the programs. It is backed up by an excellent community. It provides high-level one on one support. Breaking into Wall Street conducts live case study analysis. Once you join, BIWS can offer lifetime access to the website, all free upgrades, new content on a continuous basis, and expert level support. If you decide to join and follow the program, you will get BIWS certification, a designation which is very highly regarded by the entire financial community. All the material on the website is entirely downloadable, independently of which device you choose to use. The download option works for all smartphones, iPads, iPods, all laptop models, tablets as well as desktop computers. BIWS’ wonderful student community of approximately 30,000 individuals always accelerate the learning process. You can take Breaking into Wall Street out for a spin for free. You might’ve been thinking of getting your financial analyst certification, and got caught up in all the confusing letters and acronyms. However, thanks to this article, you now know what they mean and, more importantly, what you need to do before and after you acquire such a designation. The only thing that remains to be done is for you to prepare for the career in finance you’ve always dreamed of. Greetings, I see where you can log in however, I do not see where I can register to sign up.